Amazing kirtan artist, Acharya Mangalananda, from the S.F. 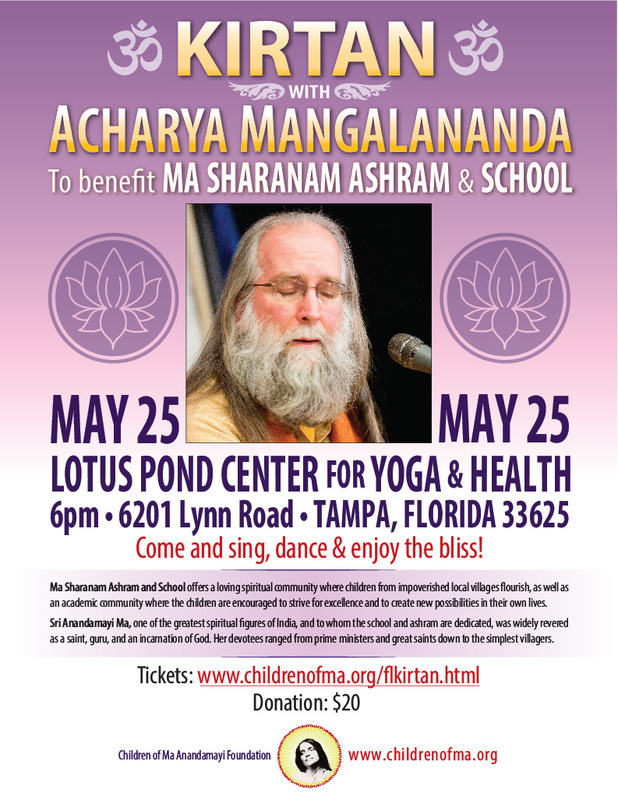 Bay Area, to Lotus Pond Yoga Center in Tampa, for a concert on May 25. 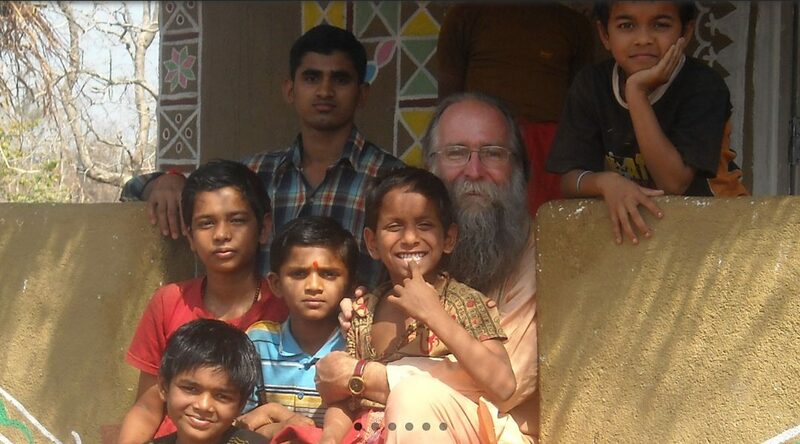 The School,ashram, Ma Sharanam, in Madhya Pradesh, India, will benefit from the concert.